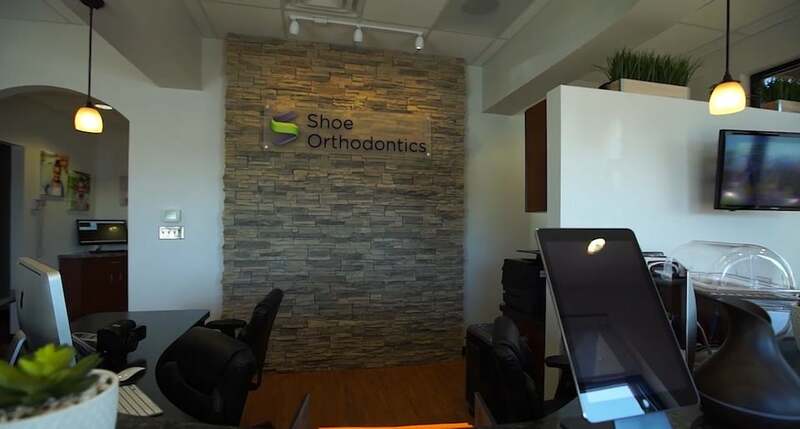 We want you to have plenty of time to talk to Dr. Shoe at your consultation. Please download and complete the medical history form prior to your first consult. If you do not have time to fill out the forms, we recommend arriving 20 minutes early. Thanks! If you’re unable to open PDF files, you can get Adobe Reader® for free. If there are any other problems, please contact us.